FuboTV is worlds only cloud based TV service dedicated to soccer. fuboTV is the fastest growing video streaming startup, backed by some of the world's largest media companies, & is reinventing live television for the entire household in the cord cutting era. fuboTV is the leading sports-first cable replacement in the US, with nearly 250,000 paying subscribers. fuboTV broadcasts most NFL, MLB, NBA & NHL games, all major soccer leagues, & a wide range of college & other sports. 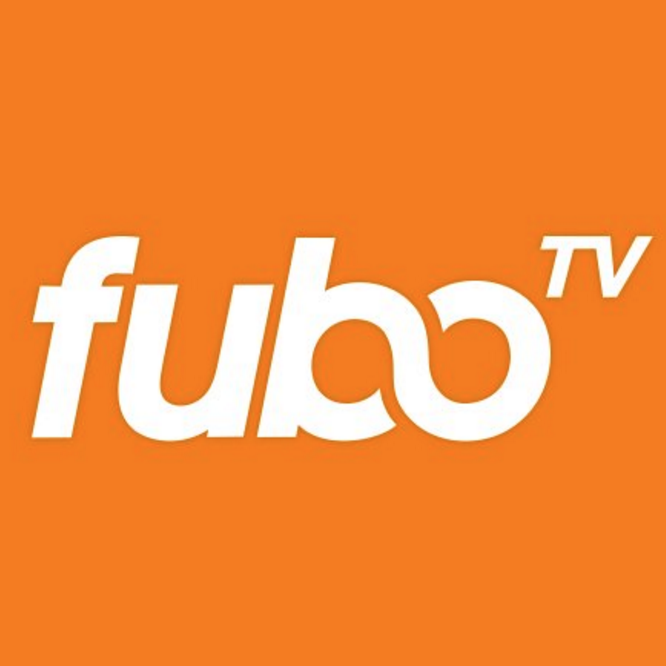 fuboTV also broadcasts a wide variety of news, movies, & entertainment programming including the FOX, NBC, CBS, & Turner broadcast catalogs, plus Showtime, AMC...and much more! fuboTV can be accessed on multiple platforms, including web, Android, iOS, tvOS, Fire TV, Android TV, Roku & Chromecast. fuboTV has built a wholly owned proprietary technology stack that allows it to habitually outperform the market for reliability & innovation. A Senior Marketing Designer whose secret superpower is motion design chops. This is a new role, which will be responsible for refining & overseeing the look & feel of fuboTV marketing & advertising. That includes social media advertising, landing & stunt pages, promotional emails, explainer videos, & much more. We are very much the David in our industrys David & Goliath story. But we work harder, faster & scrappier than the competition. Its why we continuously crush our subscriber goals. Were fully dedicated to our vision to become the worlds best live TV provider for sports & entertainment fans. This is an amazing opportunity for the right person, who is passionate about design, motion & technology, to join a high-performing team & create the future of streaming television. Also & this is a big plus if youre tired of slugging away in Agencyland, where all your good ideas die on pitch decks, you can make an instant impact at fuboTV. Get ready to see your great work go live. As an integral part of the marketing team, youll participate in every aspect of the user experience from acquisition & on-boarding, retention to up-sell. 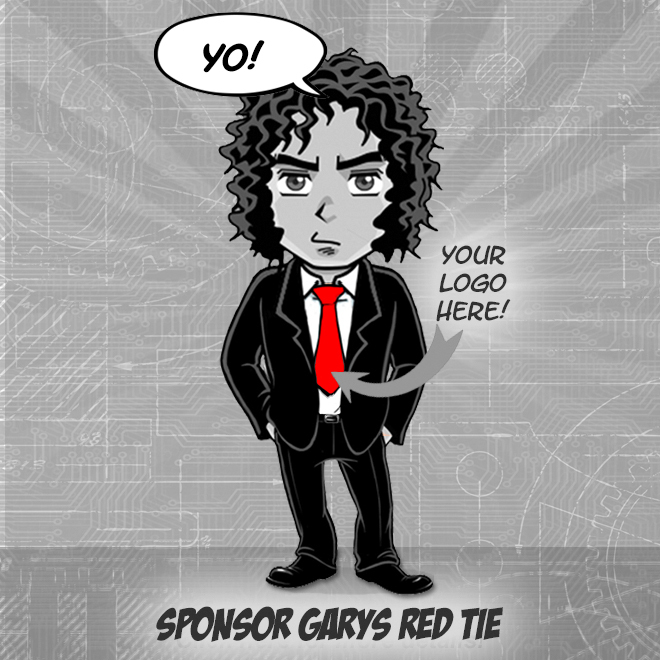 Youll be a creative force, pushing our design to be as impactful & successful as possible. Youll work closely with the product design team, enduring seamless transitions as users enter the platform through digital ads & landing pages, create a new account, & begin using our apps. This role comes with a competitive salary, unlimited vacation & sick days, stock options, healthcare/vision/dental benefits, team breakfast every Friday. Its on-site at our Midtown Manhattan office & reports to the creative director.